I’m amazed the New Jersey winters don’t kill the cactus. Hope your Independence Day was a happy one too. That’s what happened here, though there is a mini-scandal here because the PBS broadcast footage from a previous year’s fireworks and wasn’t very up front about it. Nice . . . how usual is it to have cacti in NJ? I meant, are there others who grow them or have them in their yard? 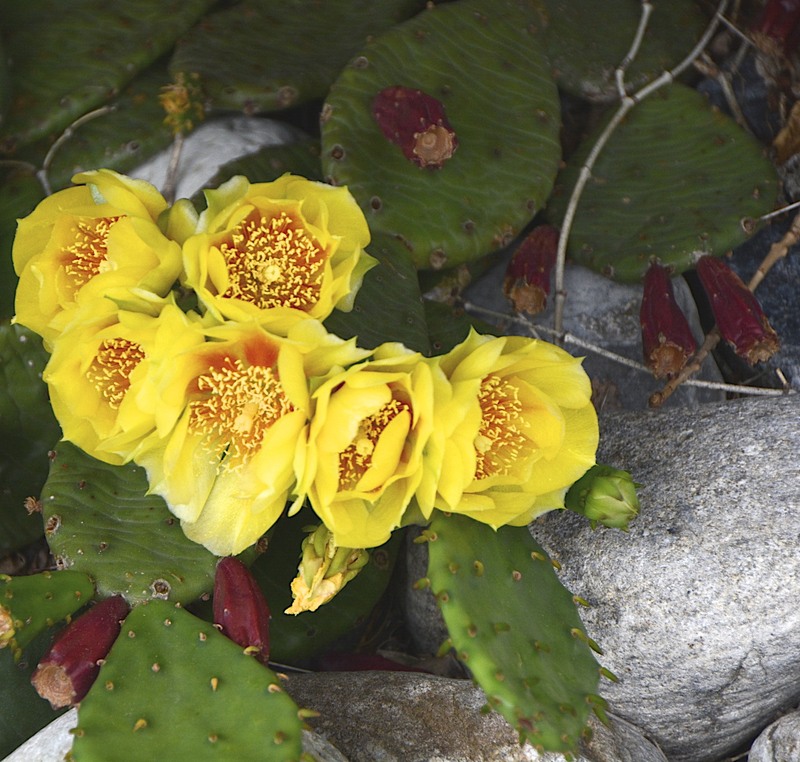 Do you see other cacti when you are out and about?